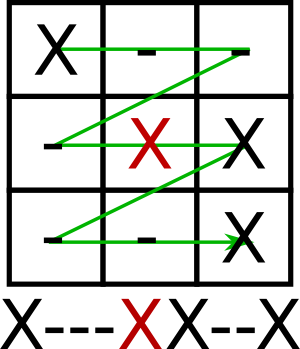 The picture tricked me into thinking it was a Makefile for Tic-Tac-Toe, but it is in fact a 174 kilobyte makefile for Conways’ game of life which proofs that make macros are Turing complete. While running on my Mac, the recursivity will make it fail on lack of resources though. Coping with OpenSSL is frustrating on so many levels. It would be hilarious if not so many depended on it. The main thing is that there is so much cruft in openssl but nobody seemingly to care enough about copying with that cruft. Though the intentions of the LibreSSL are great and it has far left cruft, it didn’t gain enough ground in the 2+ years it exists. 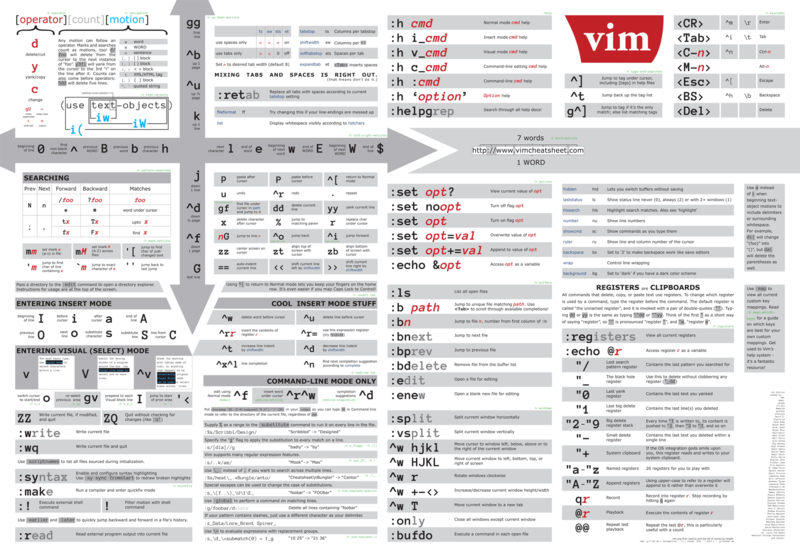 For me, the biggest problem was that OpenSSL would fail to build on “modern” OS X versions. These lack makedepend which was part of OS X, but got removed somewhere between 2006 and 8.0 in 2012. Luckily, the 2006 post also mentions the alternative: gcc -M.
Actually cc -M or clang -M work just as well as cc symlinks to clang and gcc calls clang with some parameters. OpenSSL references makedepend in a lot of Makefiles (see list below). The good part is that config and Configure modify the Makefiles so most people use a manual workaround after running Configure or revert to a macports built or other binaries of makedepend or a homebrew formula.